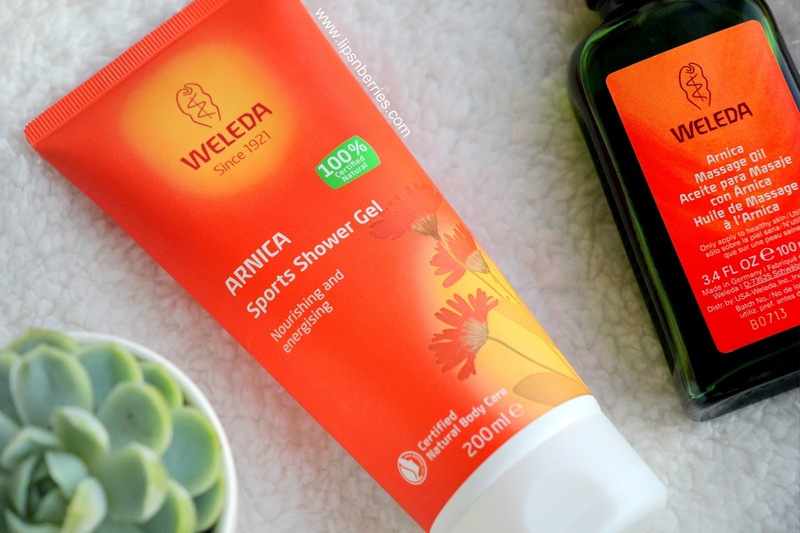 Weleda Arnica Sports Shower Gel Review | LIPS n BERRIES! We are a bit of Arnica fans at my place. I've been buying Arnica in various forms off iHerb.com for years now. It's certainly a wonder herb! I almost always reach for it whenever there's a weary or aching muscle. I guess I'll be a nightmare when I'm old coz everyday I have something new going on with my body. One day it's back pain, the next day stiff neck and oh those annoying shin splints after a good run. 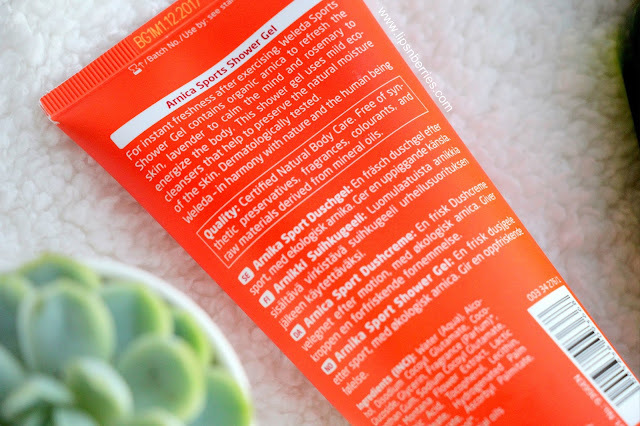 Arnica rub, gel or massage oil to the rescue every damn time. 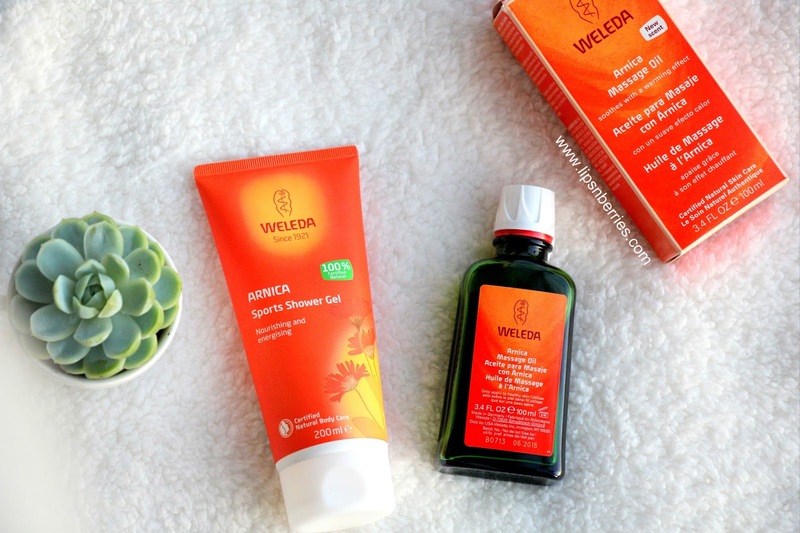 Weleda has recently come out with their new Sports range and the key ingredient is my love- 100% Organic Arnica Extract! You must be wondering what is this stuff she's on about? Ok. Arnica is a medicinal herb that's been around for centuries. Its a part of sunflower family and its pretty yellow flowers are used to extract oil. This oil has the power to sink in and target inflammation before it becomes a pain in your arse. 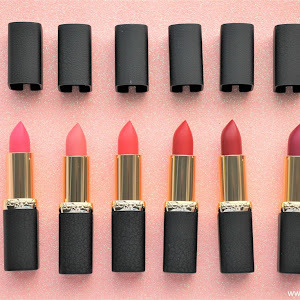 It's known to act fast on bruises, swelling and all that muscly stuff. Pretty potent! I already own the Massage Oil from this range which is amazeballs- soothing, warming and effective. Highly recommended! Today I'm showing off their Body Wash* that comes in a 200ml tube packaging and is specifically made to be used after strenuous exercise. Its meant to soothe aches, clam down ze mind and energize body. 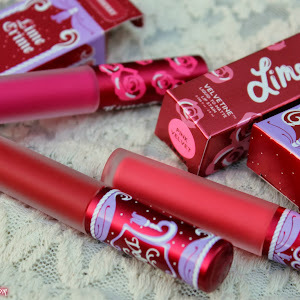 The stimulating lavender scent rather has opposite effect on me..It relaxes me. Maybe coz I am a night bather. I always hit the shower before bed. Have you ever tried that? Night shower makes me sleep better. Weleda peeps recommend using this body wash in conjunction with their Arnica Massage Oil (like brands do!) And I for once have been doing that already so I can confirm it works to keep aches, pains and soreness away. I'm pretty pleased with the results. Weleda also makes a Muscle Soak Bath Milk in this range which I'd love to try out next, especially on these cold winter nights we are having in NZ. Availability - Leading Pharmacies nationwide, Online from iHerb.com. Use my discount code PGF661 for $5 off your first order. 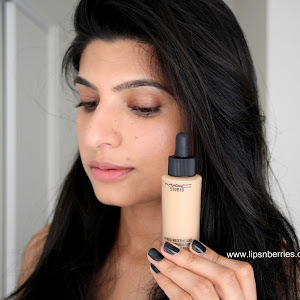 Weleda NZ website ships nationwide too! Are you a soap person or body wash person? 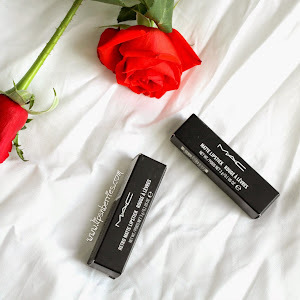 What are you currently using? I'm a Dove girl but currently obsessed with this body wash. Tell me what's in your shower in comments below.